Functional medicine using alternative or holistic treatment to achieve optimal functioning of the body and its organs. 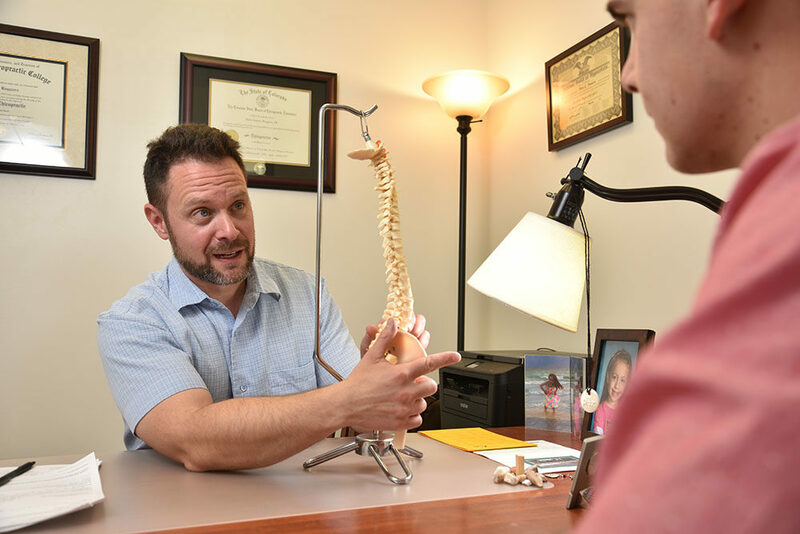 At the Boulder-based Healing Arts Chiropractic Health & Wellness Center, Dr. Brian Ruggiero strives to identify the cause that is resulting in loss of function before prescribing treatment and achieving balance. When the human body is in balance, it has the ability to heal itself and prevent disease. With a thorough understanding of the underlying root cause of symptoms, treatments are designed to treat the whole person, not just a disease. Because of its holistic nature, functional medicine can benefit all clients – even those who aren’t suffering from a condition or disease.